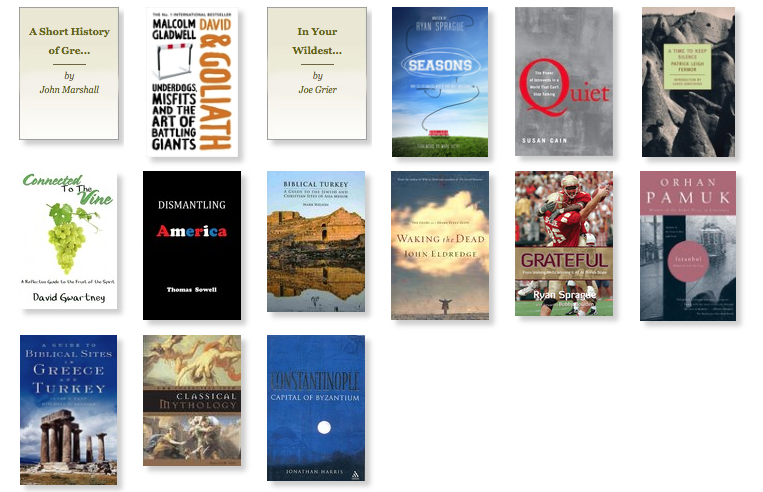 I have previously reflected on the top books I have read that impacted me the most. 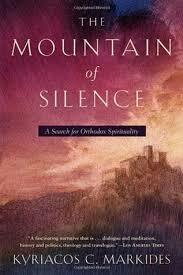 While I may not be ready to re-rank my top 5, The Mountain of Silence by Kyriacos Markides may prove to make my lists of influential books in the future. 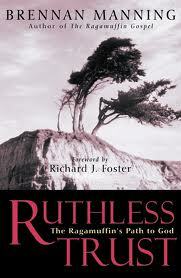 It is not often that I read a book where every chapter inspired me and captivated my thoughts for the rest of the day. First, a brief synopsis. The author, Kyriacos Markides, is a professor of sociology at the University of Maine and originally hails from Cyprus. Through his studies, he began to explore ancient mysticism, despite being himself an agnostic. His research lead him to a monastic community on Mount Athos in Greece and a meeting with a young monk named Father Maximos. This Athonite community saw themselves as preservers of Greek Orthodox traditions and his friendship with Father Maximos eventually led him to spend several summers interviewing the monk at another monastic community back on the island of Cyprus. The book not only explores the beliefs and practices of these Greek Orthodox monastic communities, but also chronicles Markides’s own spiritual journey back to his orthodox roots. What is particularly fascinating is how many of these Greek Orthodox practices became lost to the church in the West. The Greek Orthodox church was associated with the Byzantine Empire of the East and with the Great Schism of 1054, Western Europe became tied to the church of Rome. East and West followed very different paths, and while the Western church further divided between Catholicism and Protestantism, the Eastern church was fighting for its survival with the fall of the Byzantine Empire. While its traditions were safeguarded in monastic communities, such as those on Mount Athos, many of them became ignored, foreign to Western Christianity. The author notes that while Eastern Orthodoxy has preserved knowing God through the “eye of contemplation” – systematic and disciplined practices to open up the intuitive and spiritual faculties – the Western church has come to be dominated by empirical knowledge, philosophy, and reason. While the history of Greek Orthodoxy is an important thread throughout the book, the story itself revolves around the author’s personal conversations with Father Maximos. The reader is allowed to sit along side of Markides and absorb the spiritual wisdom of this Athonite monk. Greek Orthodoxy stresses that our primary aim in life is to attain the unity with God that was lost in the Garden of Eden. Our purpose in life, then, is to move closer back to the soul’s unity with God. Yet, we often value ourselves in terms of how much we contribute rather than in terms of who we are. Thus, even our spiritual disciplines tend to be measured in terms of how much we are accomplishing. Part of this reunification with God is attained through prayer. Continual prayer is the way we find God. The Athonite monks believe there are practices that can help us be in a state of continual prayer, even while sleeping. My own prayer life has been enriched through many insights discussed in the book. Entering the Kingdom of Heaven means liberation from the objects of this world. While in many ways this is done more easily within the confines of a monastery, we are all called to detach from those objects that preoccupy us. I am still processing much of what was presented in The Mountain of Silence, even while reading another book by the same author. Yet I have already felt the impact of the practices from this monastic community charged with preserving the traditions of the Greek Orthodox church.